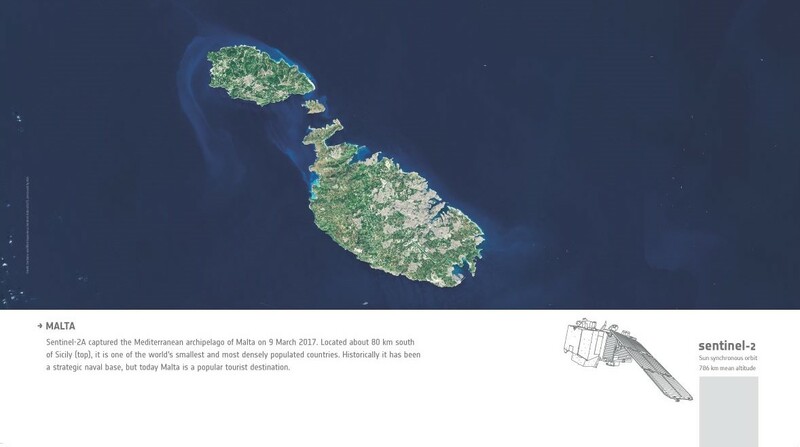 Since the signing of a Cooperation Agreement between Malta and the European Space Agency (ESA) on the 20th February 2012 , the Malta Council for Science and Technology (MCST) has been tasked with the coordination and governance of space-related matters in Malta. The Space Directorate within MCST focuses on building relationships with foreign space agencies, the Maltese Government, industry and educational sector and actively encourages the uptake of the sector through a number of awareness-raising and capacity building measures. Apart from representing Malta on a number of EU and International space-related fora, the space directorate has established relationships with key entities within the sector, such as ESA, the French Space Agency (CNES), the Italian Space Agency (ASI) and Eurisy. The directorate is also operating a Space Research Fund and a Space Education Programme. Both initiatives have been launched in collaboration with the European Space Agency, are are exclusively to Maltese beneficiaries and Maltese students respectively.